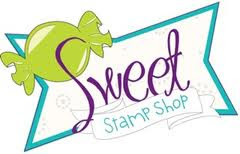 We are excited about our June Catalog of the Month........Sweet Stamp Shop! The GREAT thing is the stamps are IN STOCK NOW and you save 15% off your entire purchase of stamps!!! Any stamps not in stock that you order from the catalog you still save 15%!